Newgen Biotech® USA Inc. offers a range of novel products along with product development capability. At Newgen Biotech® USA Inc., quality is our number one priority. Newgen Biotech USA and Newgen Biotech Ningbo manufacture both active as well as processing ingredients for many industries. Our natural ingredients and branded products are found in Cosmetic, Personal care, Food and Beverage etc. as well as many Industrial Applications. 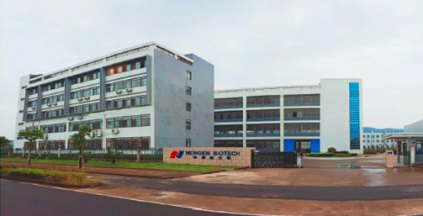 Newgen Biotech® USA Inc. and its sister company Newgen Biotech®(Ningbo) Co. Ltd are a new generation manufacturer & distributor for the cosmetic, personal care and dietary supplement industries. Due to the broad reach of our product offering, we also have a presence in other industries such as food & beverage etc. Make sure to visit our 'About Us' page to learn more about the Newgen Biotech family.